Andy Android Emulator Free Download Latest Version for Windows. 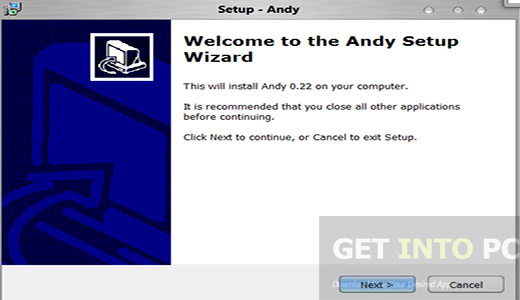 It is full offline installer standalone setup of Andy Android Emulator for 32 bit 64 bit PC. 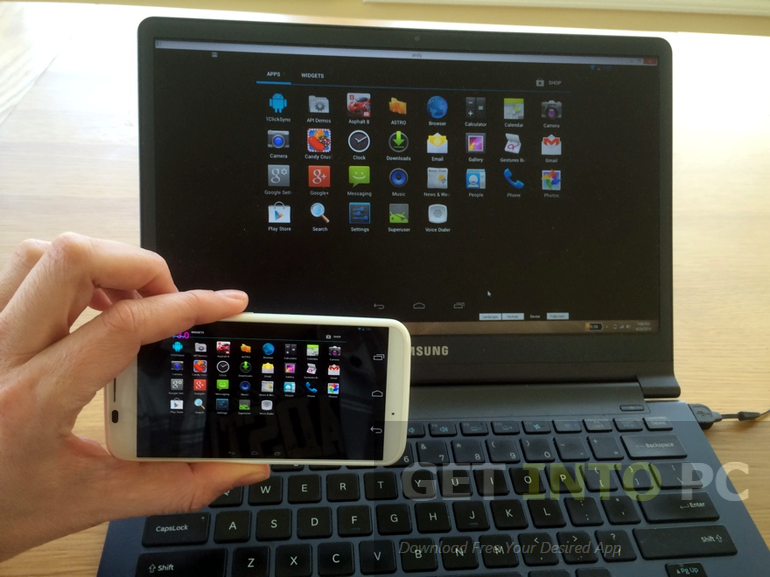 Andy is an android emulator which can be used for building bridge between desktop and mobile computing. Not only that it creates bridge and breaks the barriers between desktop and mobile computing but it also keep the user well informed about all the changes and upgrades in the Android OS. 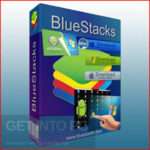 Andy Android Emulator also enables you to play your most popular mobile games on your PC. You can make your mobile a joystick while playing the games. You can also go on to use your favorite mobile communication apps right into your desktop like Whatsapp, Viber and Snapchat etc. 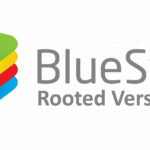 You can also Download BlueStack which is another widely used Android Emulator. The installation process of Andy Android Emulator is quite simple and easy. The process should be completed without any hassle but if there are some issues related to the running of the emulator then don’t worry as Andy has a team of experts which will help and support you to come out of any problem you are facing related to Andy. The guys use a Facebook page for supporting Andy Android Emulator. You wave is another great alternative for running Android Application on PC. Andy Android Emulator is well and truly giving some nightmares to its counterparts like Bluestacks. 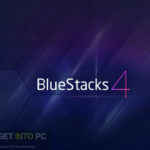 In terms of playing games on PC and productivity Andy is surely way above Bluestacks. Andy also supports higher Android version which means you can have higher application compatibilities as well as better application stabilities. Andy can also run hangouts and third party launchers. Andy also uses widgets and can deliver notifications. On a conclusive note we can say that Andy Android Emulator is a fully featured emulator which is ideal for customization and productivity. And in most cases it results better in game playing than any other emulator. 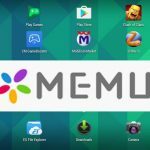 Below are some noticeable features which you’ll experience after Andy Android Emulator free download. Can build bridge between desktop and mobile computing. 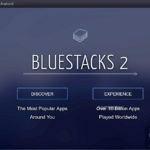 Can play your most popular mobile games on you desktop. Can make the mobile a joystick for playing games. 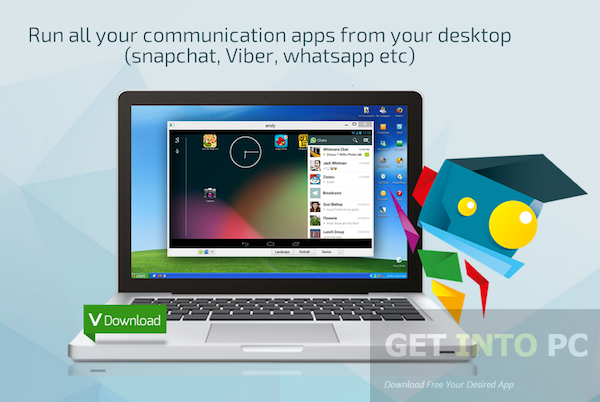 Can use your favorite communication apps like Viber, Whatsapp on your desktop. Great help and support provided. Can run hangouts and third party launchers. Can use widgets and deliver notifications. 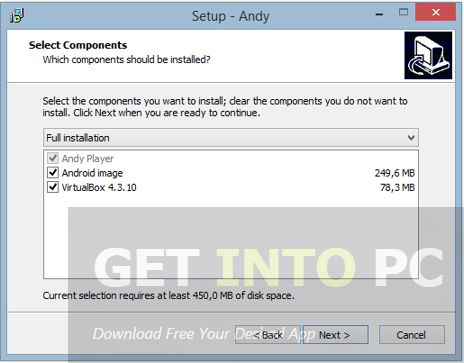 Before you start Andy Android Emulator free download, make sure your PC meets minimum system requirements. **NOTE Make sure ‘Virtualization’ is enabled in BIOS. Click on below button to start Andy Android Emulator Free Download. This is complete offline installer and standalone setup for Andy Android Emulator. This would be compatible with both 32 bit and 64 bit windows.